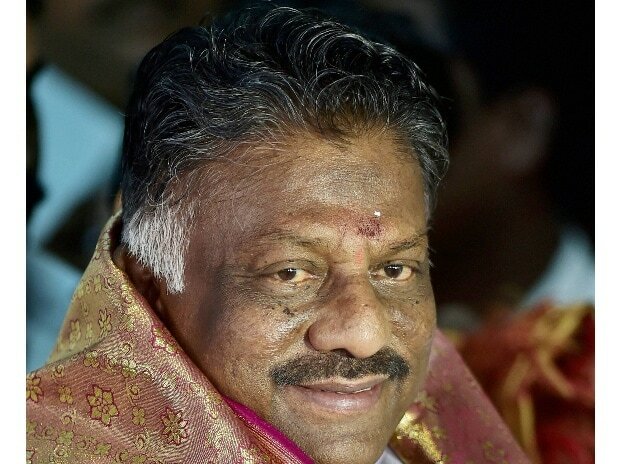 In his Budget speech, Tamil Nadu Deputy Chief Minister and Finance Minister O Panneerselvam said the government would implement a project to procure 12,000 new BS-VI buses and 2,000 new electric ones for Rs 5,890 crore, with loan assistance from KfW. The state Government is set to introduce 2,000 BS-VI buses in the state and 500 electric buses in Chennai, Coimbatore and Madurai during the first phase, he said. Tamil Nadu has signed a Clean Bus Declaration with the C40 Cities Climate Leadership Group. This agreement paves way for promoting pollution free electric buses. On State Transport Corporation, Panneersalevam said the state has provided Rs 1,698.08 crore as financial aid, including Rs 376.02 crore as short-term loans and Rs 1,322.06 crore as ways and means advances, to meet their dues such as terminal benefits to retired personnel, pensions etc. Rs 333.07 crore was disbursed as 'Diesel Price compensation to the State Transport Corporations to absorb price shocks from fluctuating diesel prices during 2018-19. Rs 1,297.83 crore has been allocated to the Transport Department, including Rs 766 crore towards free bus pass to students and Rs 250 crore as diesel compensation.